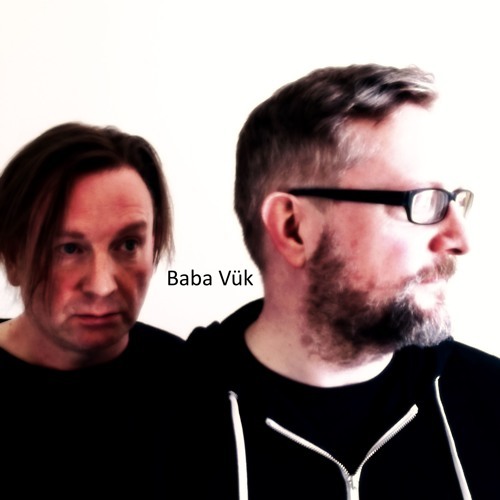 The 3rd Release from Baba Vuk's forthcoming new album Promesse Du Bonheur. @daveh65-1: Thanks David. What do you think of our latest release Veil? @pajs1000: Thanks Paul. What do you think of Veil? @wastedredemption: Fantastic! What do you think of our latest song Veil? @alt-auditorium: Cool feedback. What do you make of our latest song Veil? @para-lia: Ace! What vibe do you get from our latest song Veil? @ntinos-tselis: Great feedback. What do you think of our latest song Veil? @stayclynn: Hi StayC - Awesome comment. What do think of our latest song Veil? @edm_worldwide_yesterday: Wow! Thanks. What would you give our latest song Veil? @nino-brown-543076912: Hey Nino - thanks. What do you think of our new track Veil? @fredtracks: Thanks for the comment. What do you think of our latest release Veil? I love your account ! Very nice track. Got Hüsker Dü vibes and feeling.